Please read below how we’ve helped clients overcome obstacles in varying circumstances. 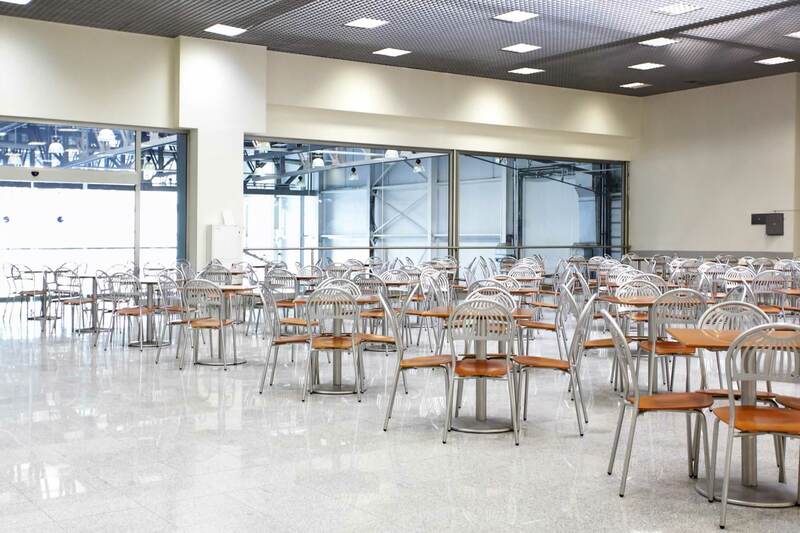 The Body Shop called in Proclean to clean and seal the floors after refurbishment of the staff restaurant at their headquarters in Littlehampton. As one of the world’s biggest cosmetic franchises, with 2,400 stores in 61 countries, the firm’s HQ is a very busy place. Torrential rain had turned Goodwood’s annual Festival of Speed into a mudbath. 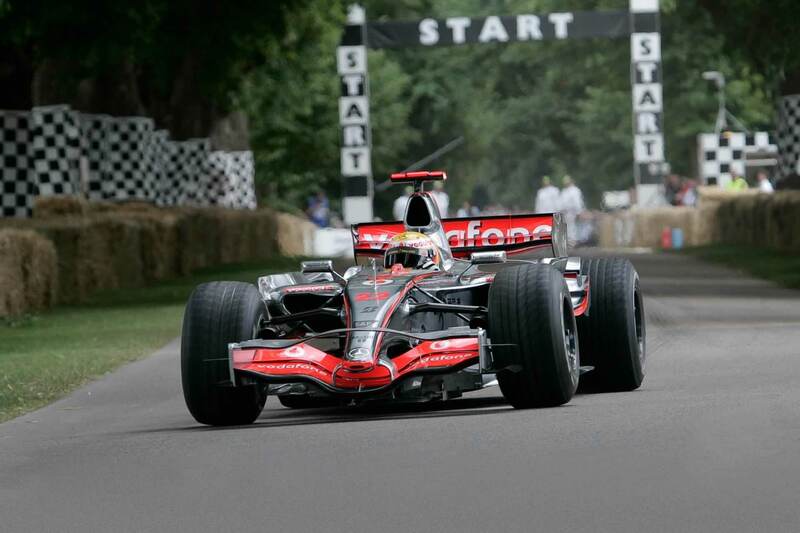 The celebration of motor sport was due to take place the next day with big names including Lewis Hamilton and Jenson Button. 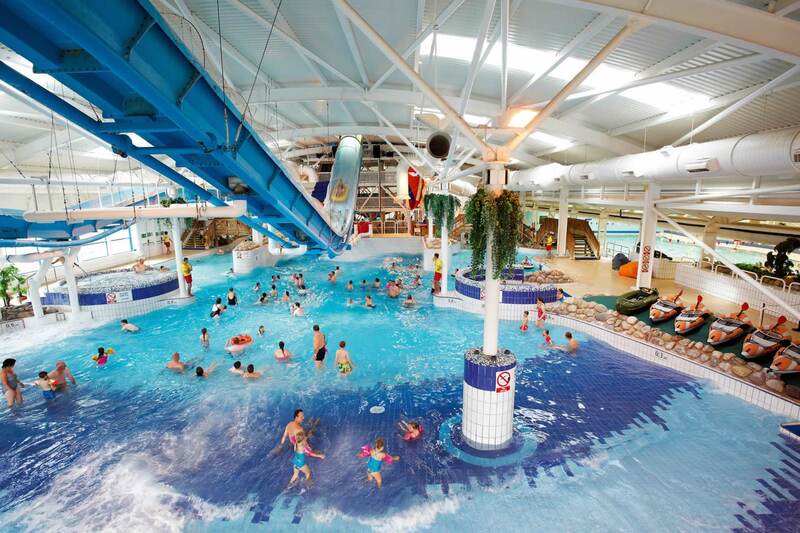 Butlins at Bognor Regis chose Proclean because the holiday resort needed real professionals for a complete deep clean of its Splash Waterworld attraction. Pools, twisting flumes, beach area, changing rooms and floor tiles were all to be cleansed – but with 3,000 visitors a day in high season, how could it be done?